Every now and then I love to switch up my skincare and get lots of lovely new things to try – especially with the changing season, it’s the ideal time to pick up some new pieces and try some new favourites. I picked up the Vichy Aqualia Thermal Dynamic Hydration Power Serum because I wanted something that would really help to hydrate my dry skin. I think that being in the sun a fair bit over the last couple of months has made my skin even drier, so I turned to this serum. 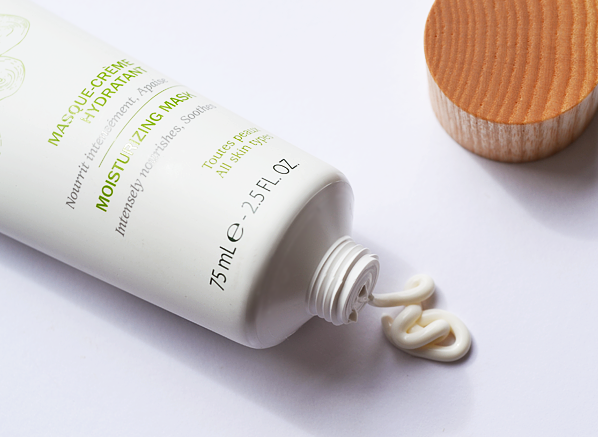 It has a really refreshing texture and feels really soothing. The Nuxe Huile Prodigieuse Multi Purpose Dry Oil is a bit of a cult product, and you can use it on your hands, hair and skin and it promises to give me long-lasting hydration. 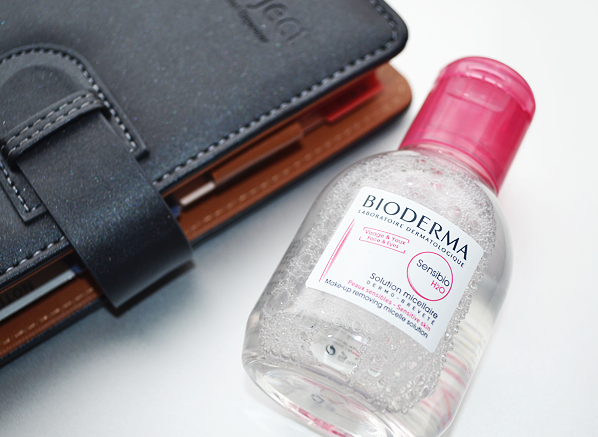 Something that is constantly used on me when I’m out and about at photoshoots is the Bioderma Sensibio H2O Micellar Water, because it takes all your makeup off really quickly and it also doesn’t irritate my sensitive skin. I love REN, they do such nice skincare and as I am a big fan of the Flash Rinse One Minute Facial, I decided to try the Glycolactic Renewal Mask. I never normally have time to do a mask, but I am going to make an effort to invest more time into my skincare routine and have regular pampering sessions. I also picked up another mask for when my skin is feeling like it seriously needs some nourishment. The Caudalie Moisturising Mask goes on really creamily, and I can notice the difference straight away after I’ve used it. As I am so obsessed with the lip scrub from Ole Henriksen, I thought it was time to try a few more products from the brand. This Three Little Wonders kit has three of Ole’s bestselling products in it, which is a great opportunity to sample and see what I like. Finally, the La Roche-Posay Serozinc spray is absolutely incredible for waking you up in the morning and for keeping your skin feeling refreshed at any time of day. It’s a really popular French skincare product and whenever I’m in France I think the women have amazing skin so they must be doing something right. This entry was posted on Friday, October 2nd, 2015 at 4:52 pm and is filed under French Pharmacy, Rosie's Beauty Blog, Skincare. You can follow any responses to this entry through the RSS 2.0 feed. You can skip to the end and leave a response. Pinging is currently not allowed.